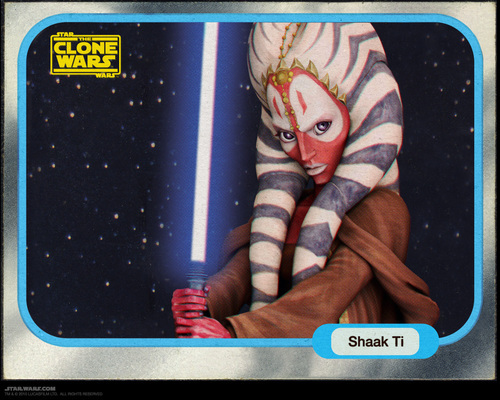 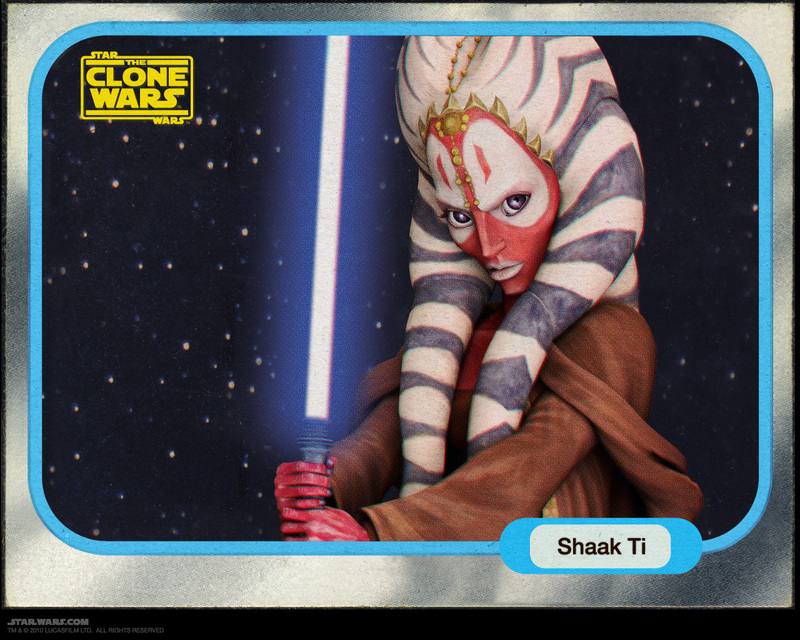 Shaak Ti. . HD Wallpaper and background images in the stella, star Wars club tagged: star wars shaak ti clone wars Jedi master.